Dr Paul Whitney obtained his PhD investigating Helper T cells during a localised viral skin infection at the University of Melbourne with Professor Andrew Brooks and Associate Professor Patrick Reading. Following this, he undertook a postdoctoral position in London at the London Research Institute (Cancer Research UK) with Professor Caetano Reis e Sousa and investigated recognition and signaling events by dendritic cells during viral and fungal infection. 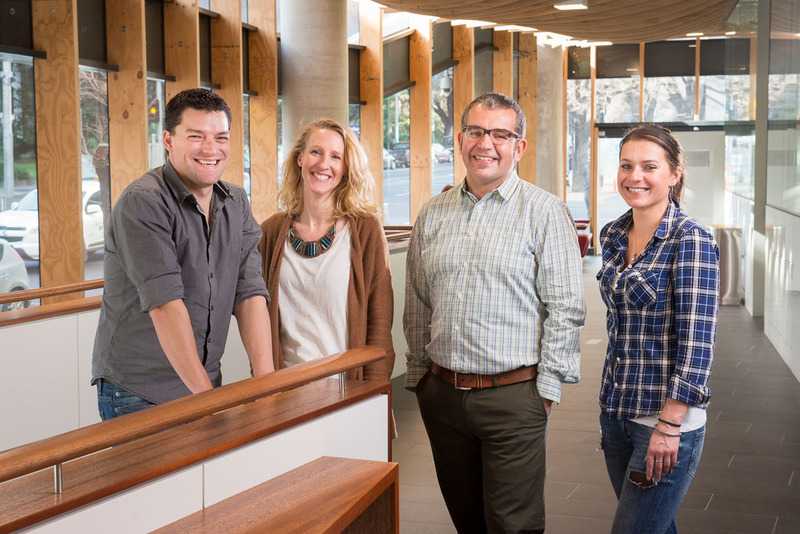 Upon his return to Australia, he worked with Professor Stephen Turner and Associate Professor Sammy Bedoui investigating the mechanism by which dendritic cells drive adaptive immune responses. 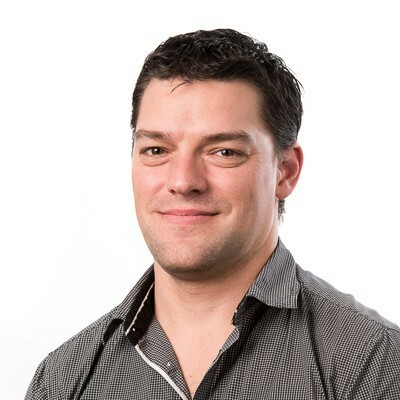 Paul was awarded the National Health and Medical Research Council (NHMRC) Dora Lush Biomedical Scholarship to conduct his PhD, was the recipient of the NHMRC Overseas Research Fellowship (CJ Martin) and was recently awarded the University of Melbourne Early Career Researcher Grant Scheme. This work has mainly involved dendritic cells and their role in adaptive immune responses and has lead to multiple high impact publications and international collaborations. The Bedoui Lab uses models of viral and bacterial infection to study how the innate and the adaptive immune system interact. Key foci are to understand how innate cells sense pathogens and how this information is integrated into protective adaptive T cell responses.